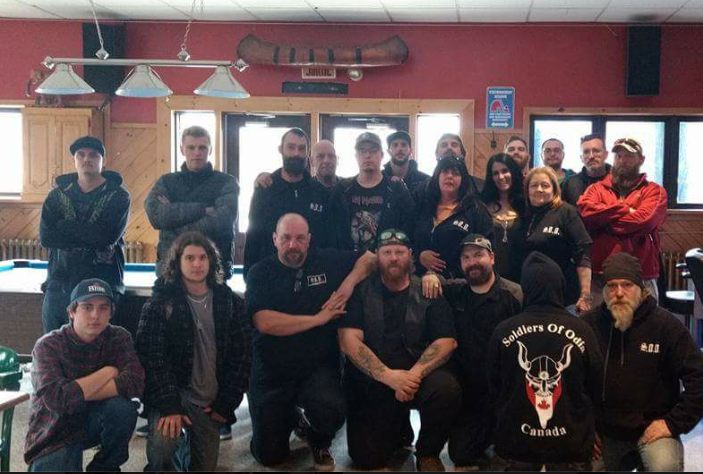 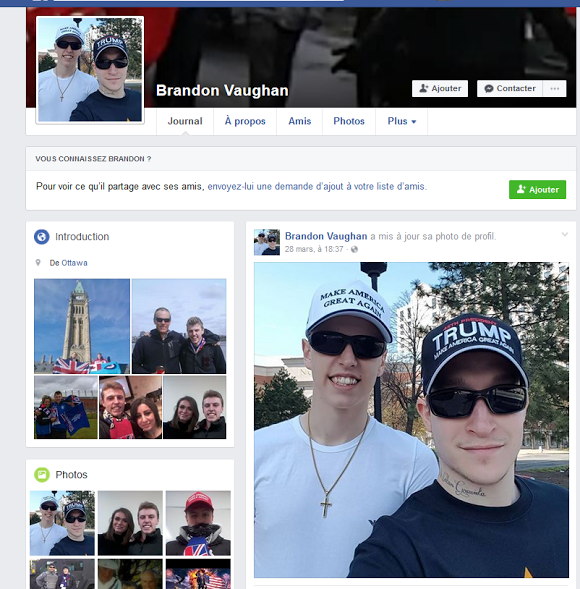 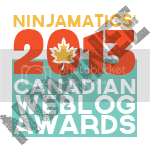 The following is an article that was submitted by a reader and activist who lives in the Ottawa area and who has been researching the Soldiers of Odin and associated individuals and groups for some time. 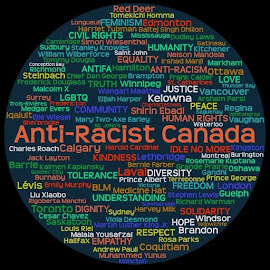 This article is especially relevant considering the Canadian leadership of the SoO claim they have broken with Finland over the latter's ties to racism. 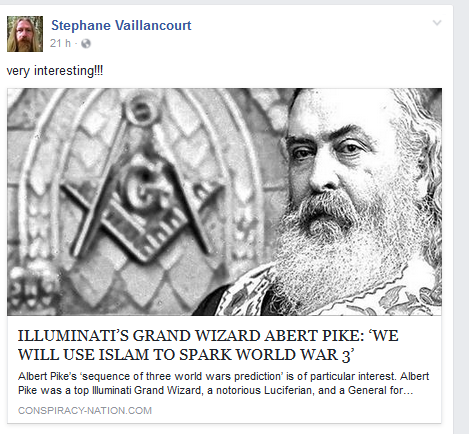 If this individual wishes to contribute any future articles, ARC would welcome those contributions. 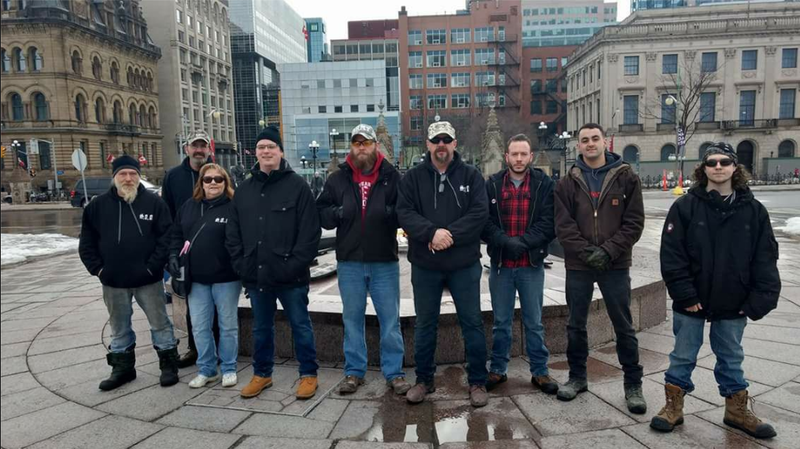 On March 21, they purportedly showed up to the CCCC rally on Parliament Hill to provide “protection” to George Hallak, Sandra Soloman and their crew. 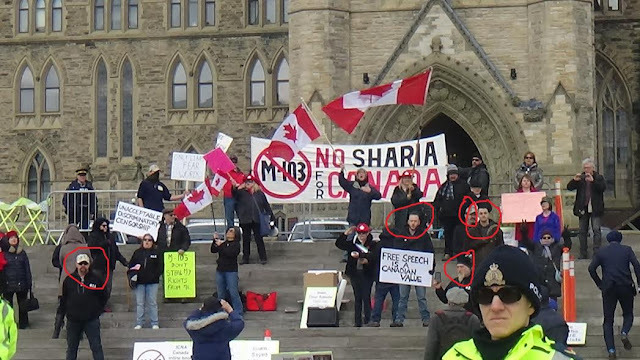 Of course, RCMP officers were all over the place to monitor the rally and when things came close to a melee, they put fences in front of the Islamophobes to protect them the counter-rally. 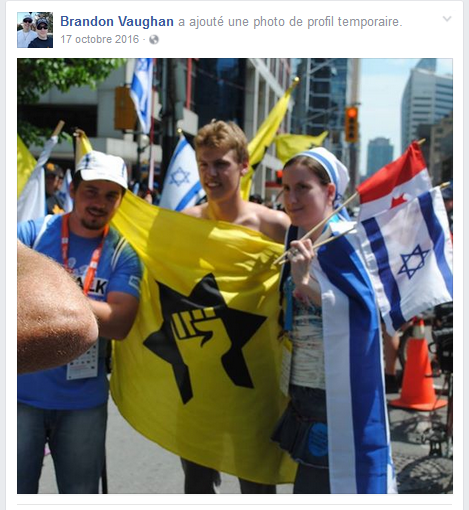 While the rally itself was drowned out by the anti-fascist chanting, they did pull off some theatrics with Sandra Soloman dressing up in a hijab before revealing herself as the Western imperialist stooge she is, and then proceeding to trample the flags of Palestine, Pakistan, Turkey and Iran, just because. 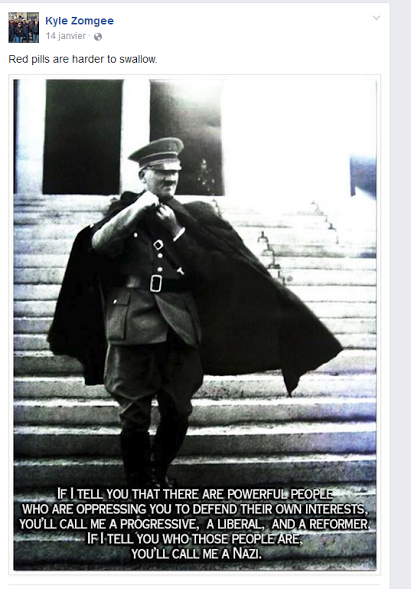 are not, you are invited to read about the origins of the phrase here. 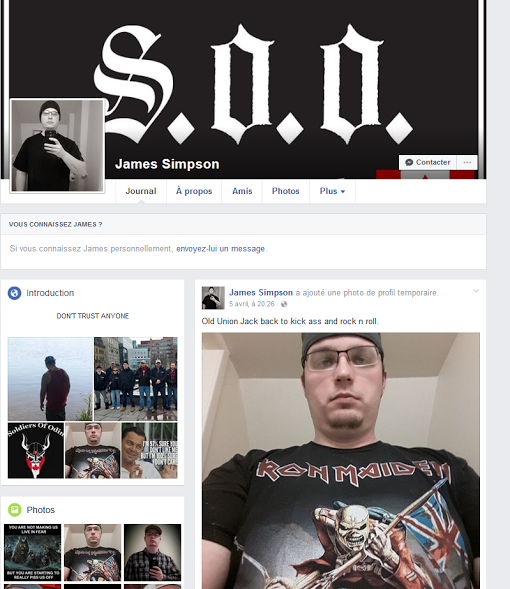 He seems to have made contact with the SoO during that rally and has since tagged along, as can be seen from the two group pictures above. 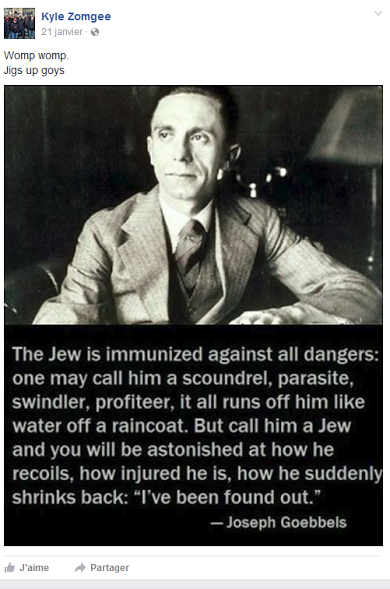 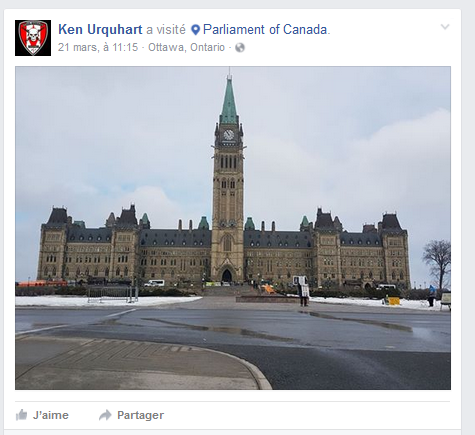 It will be interesting to see how he squares with this other Ottawa SoO , who postures some Irish nationalism. 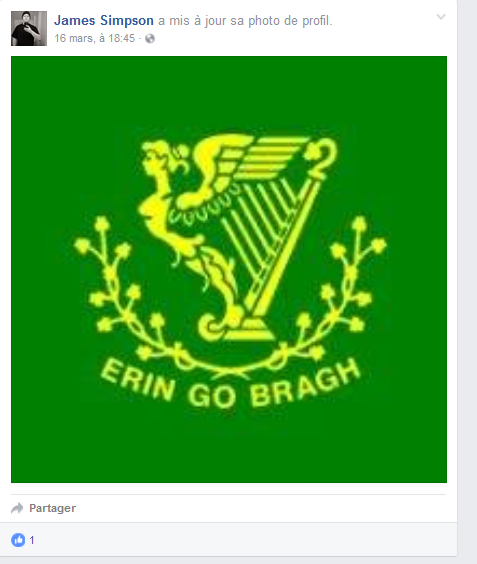 Will he stand up to this apology of British colonialism in Ireland? 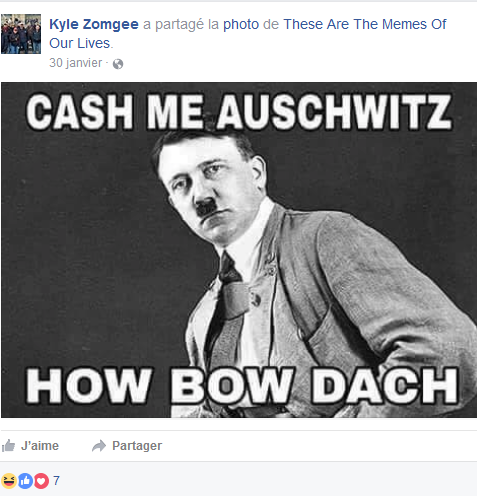 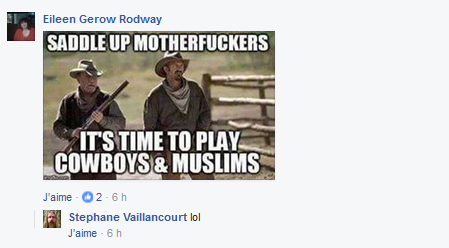 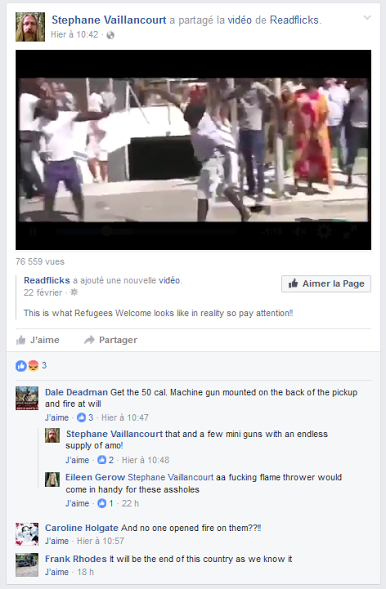 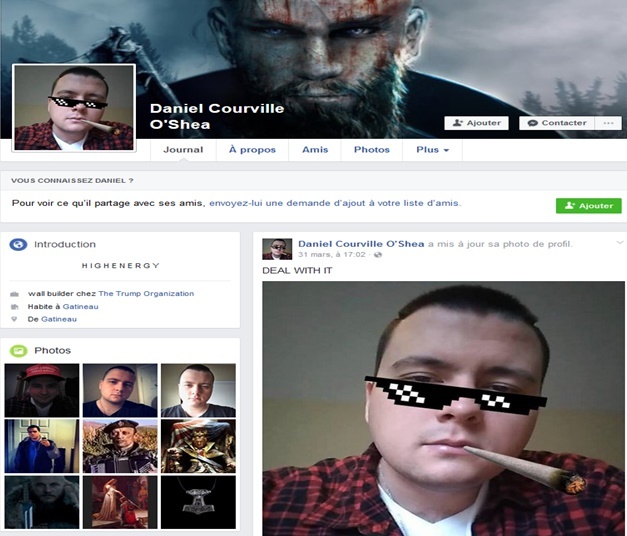 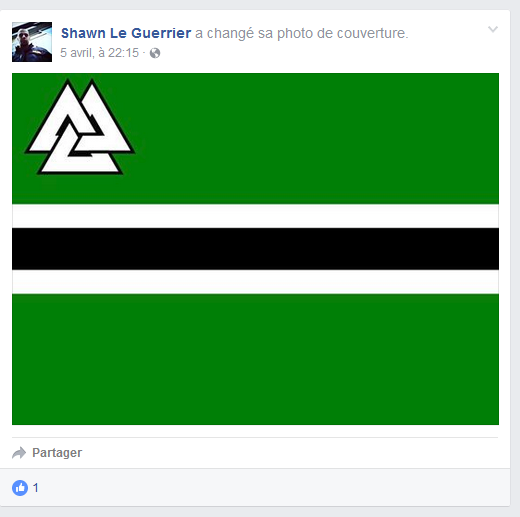 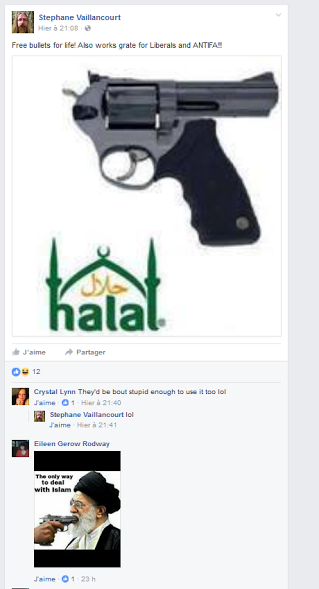 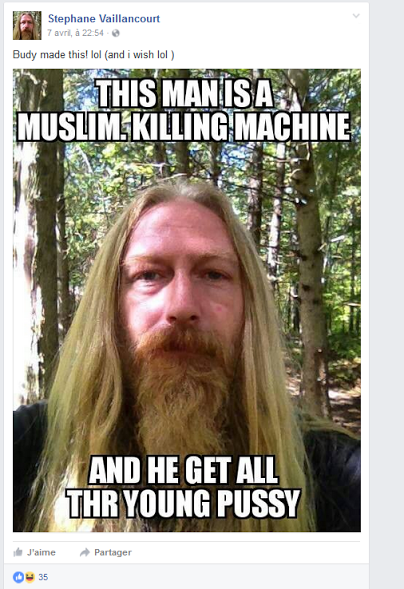 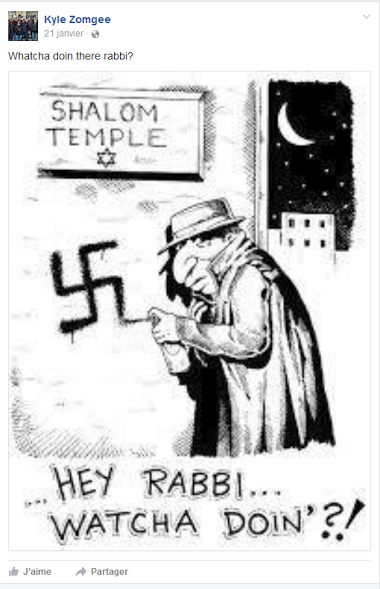 NOTE: Reference to Shawn Le Guerrier here is also relevant because of his ties to the Ottawa SoO as well as the criminal charges he is currently facing related to alleged assault, vandalism of a Mosque (which he was arrested for twice during the same month), uttering threats, and other alleged activities. 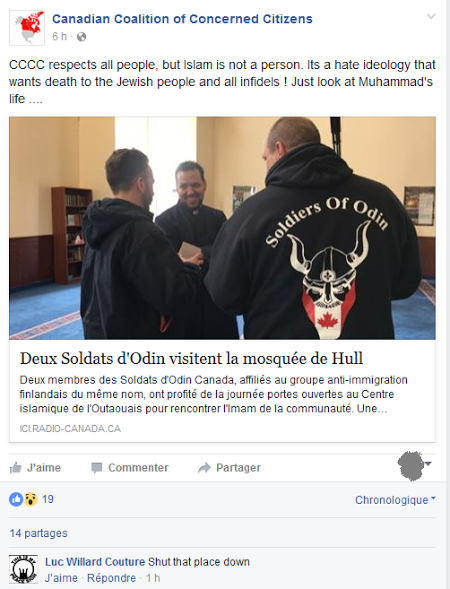 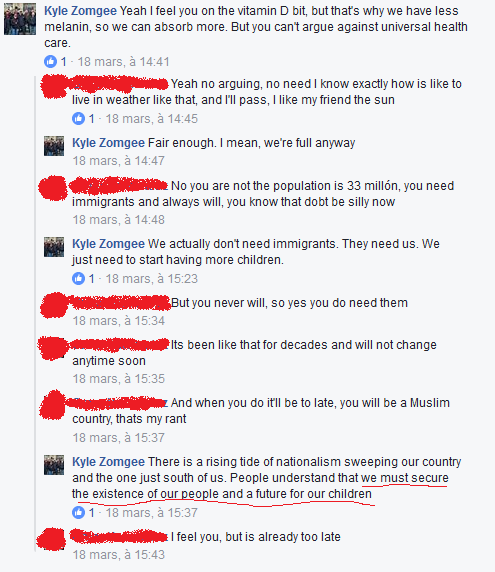 So, these local soldiers of Odin harbour neo-Nazis and people who enjoy talking about killing Muslims within their ranks, and they “protect” rallies in support of Islamophobia and where the flags of Muslim-majority countries are defiled, including the flag of Palestine, and then they have the nerve to go a local mosque’s open house to assure Muslims that they have nothing against them. 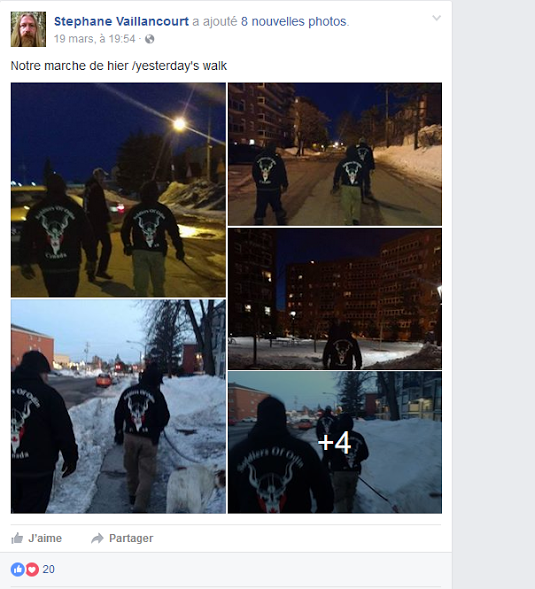 It will be up to anti-fascists to show the people who these so-called "soldiers" really are. Post-script: It appears the break between SoO Canada and SOO Finland, and the resulting break between SoO Canada and the provincial leadership in Québec who want to remain with their Finnish counterparts, is having an effect on the Ottawa-Gatineau section. 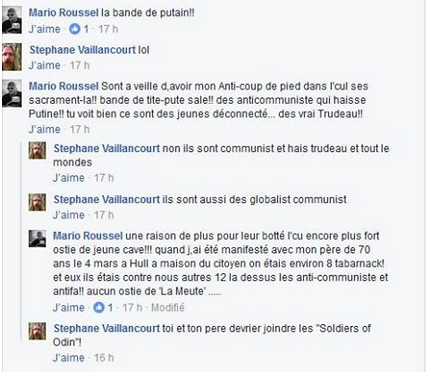 Katy Latulippe, the Québec provincial and Québec City local leader who stands with SoO Finland, has taken over one of the Facebook groups and flushed out the Canadian leadership, as well as Éric Cloutier who seems to remain aligned with that leadership. 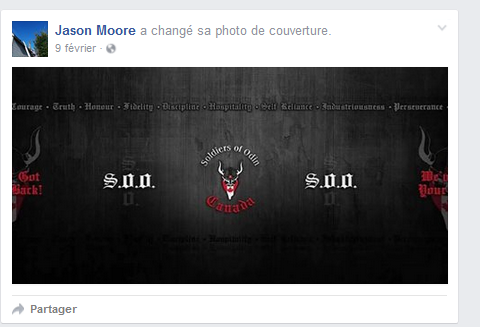 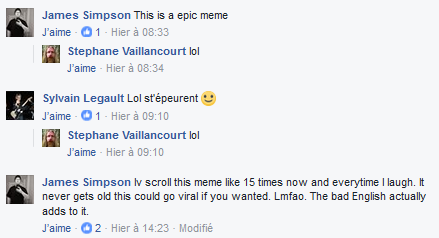 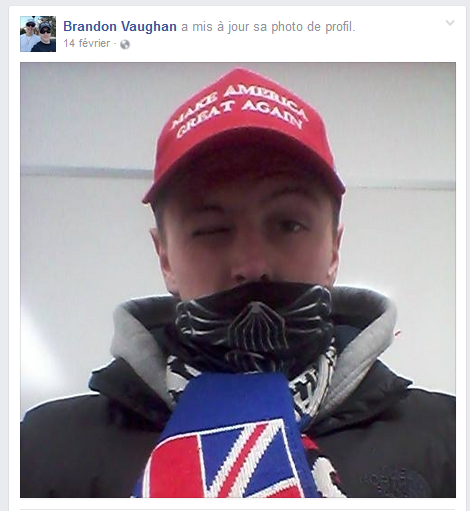 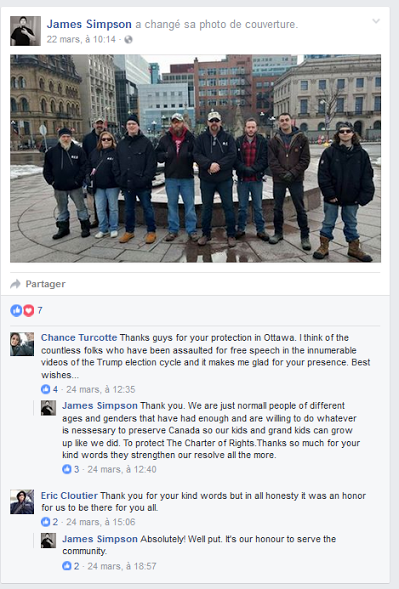 Quite a few members seem to have dropped out of the Ottawa group as well, and one of them, James Simpson, seems to be running with the Proud Boys now. 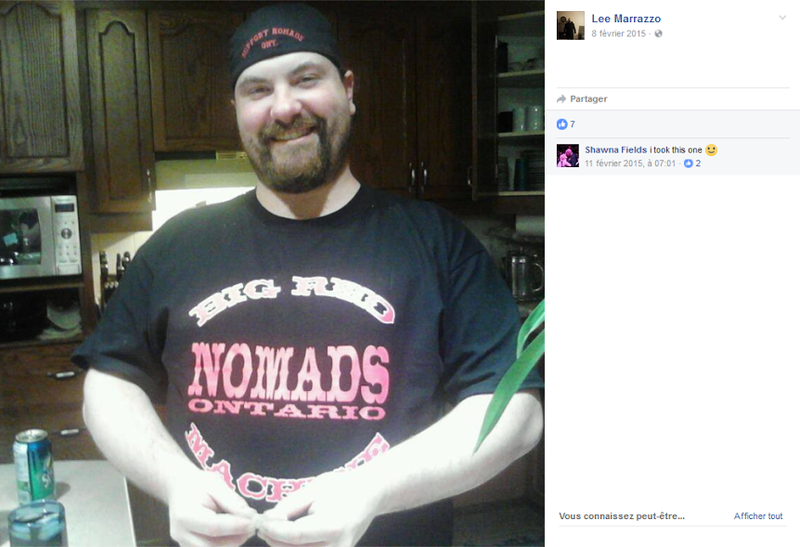 There's a pic of Lee Marrazzo in a Nomads shirt. 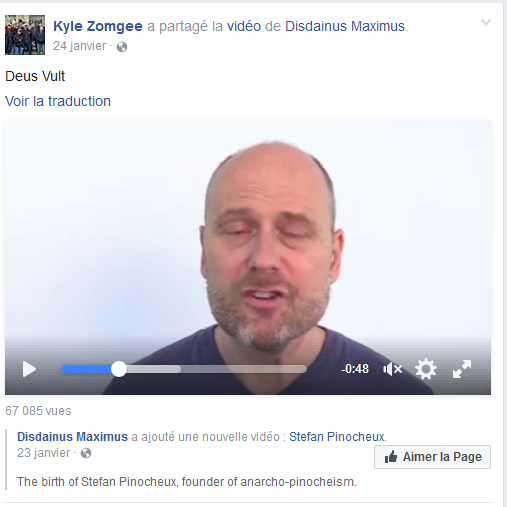 Why is that connection not explained/explored? 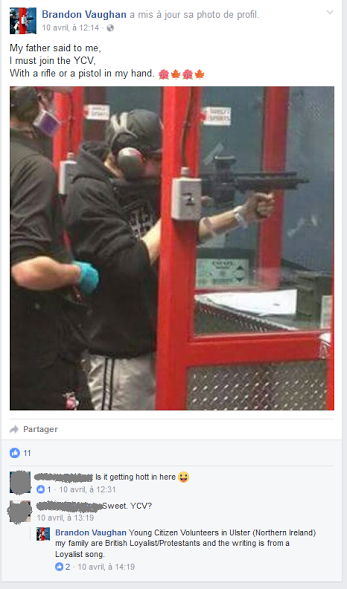 Im thinking you have two events confused. March 21 2017 Solomon flag dancing was at Ottawa when M103 Was passed in 2017. 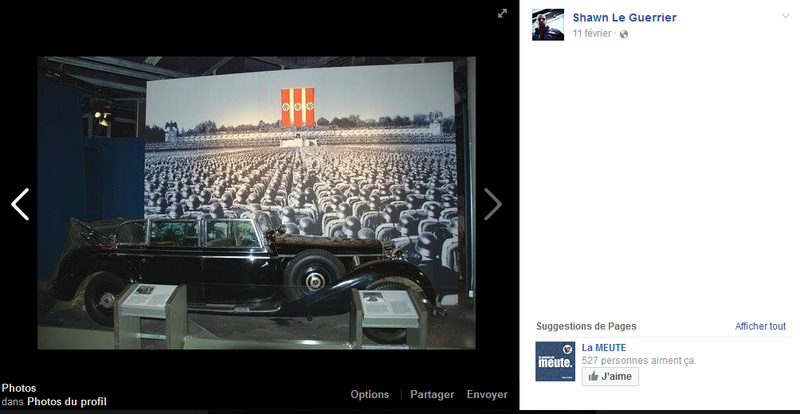 It wasn't a George Hallak event. 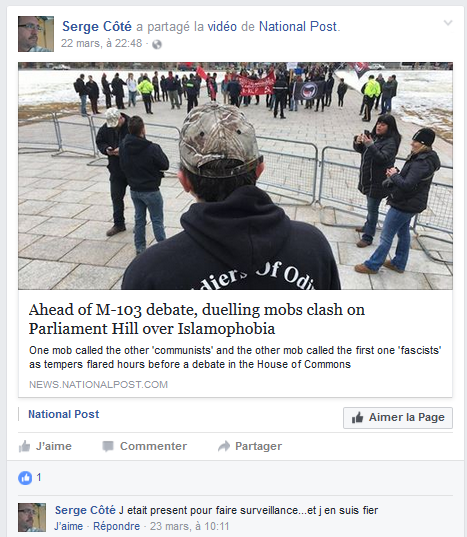 George Hallak did his own separate event in Ottawa last year if my memory serves me correctly. Where the scuffle between the two groups took place.